Although can be a quite promising option, Mirror has the classic fitness equipment problem which is super pricey. 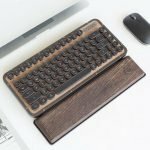 Consumers have to be ready to get setback for around $ 1,500 for their hardware, plus there is a subscription fee of $ 39 per month for their fitness classes. Instead of registering as a member of a gym, some people choose to subscribe to fitness applications and exercise at their respective homes. The number of fitness applications is already out there, but there is not one that can really replace the actual fitness class, which involves input from the instructor in real-time. There is definitely a startup trying to overcome this problem and they come up with a solution called mirror. 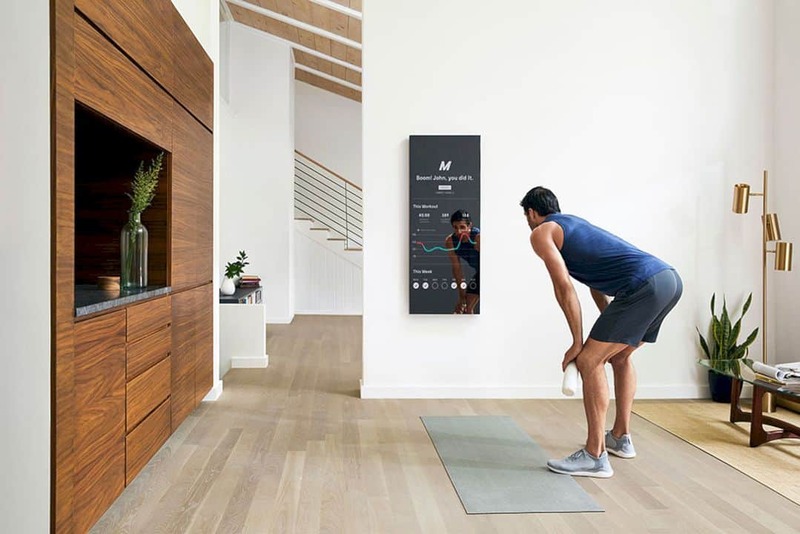 The product is a smart mirror that can display various information about fitness, including the most important, presenting an instructor to the consumer's home via video calls. But if the consumers wanted it, the interaction with the instructor can take place exactly as in the gym, because Mirror is also equipped with a camera and microphone, so the instructor can see and guide directly. Mirror also provides programs with private instructors which valued at $ 40 - $ 75 per session. So in each session, what consumers see is not a record of an instructor, but a live stream that is directly broadcast from a studio in New York City. 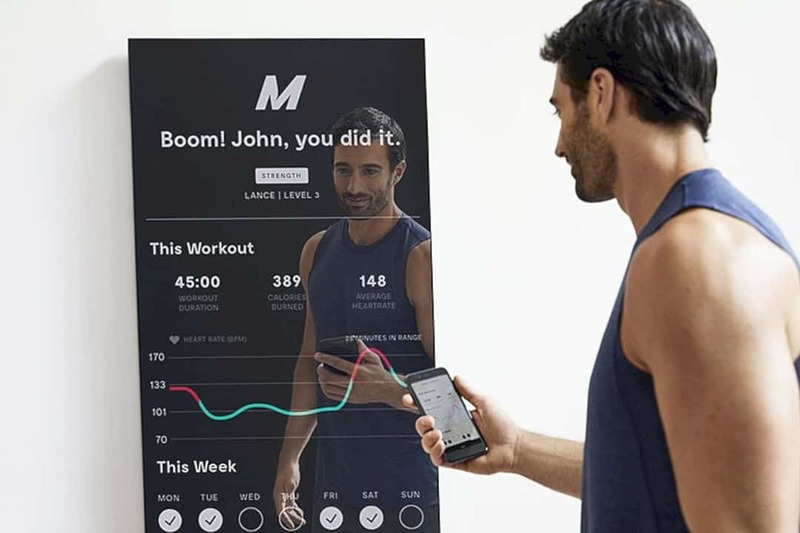 Users can also connect a tool such as a heart-rate monitor or Apple Watch to a Mirror, so that information on the type of heart rate and the number of calories burned can be displayed in the mirror along with the duration of the remaining training sessions. If indeed the method relies on a video call, then why does the hardware have to be a mirror? According to the developer, this is needed so that consumers can observe their posture and movements while the training session is taking place, and to make sure everything is done correctly. Mirror offers many types of classes, ranging from cardio, pilates to boxing, with five different levels of difficulty. This is determined based on the performance of each consumer, and Mirror will recommend it to them according to the existing data. In terms of hardware, Mirror has dimensions of 56 x 132 cm, about 2.5 cm thick. 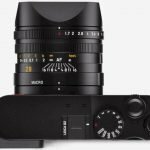 In addition to a 40-inch LCD panel full-HD resolution, it also includes a quad-core processor, Wi-Fi chip, and stereo speakers. 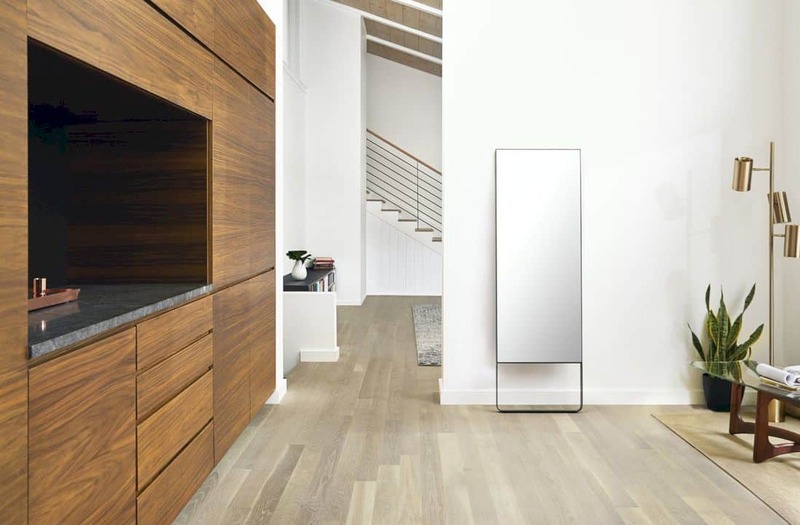 When turned off, the Mirror is no different from an ordinary mirror, and its operation relies on a companion application on a smartphone.